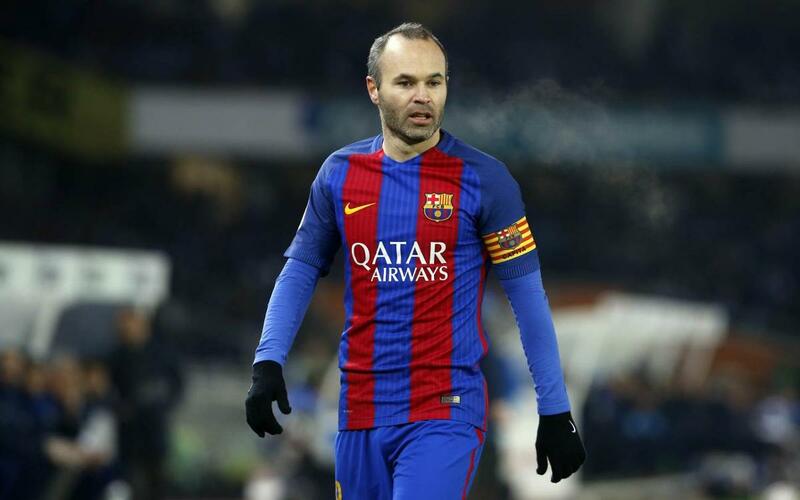 Tests conducted on Friday morning at FC Barcelona have confirmed that Andrés Iniesta has suffered a minor injury to his left soleus. After complaining of leg pain during the first half of the cup quarter final first leg at Real Sociedad, the midfielder was replaced by Andre Gomes for the second 45 minutes. Luis Enrique explained the situation to the press after the final whistle. The player’s availability for forthcoming training sessions and matches will depend on how the injury progresses – nut it can already be confirmed that he will not be travelling to Eibar for Sunday’s Liga fixture.